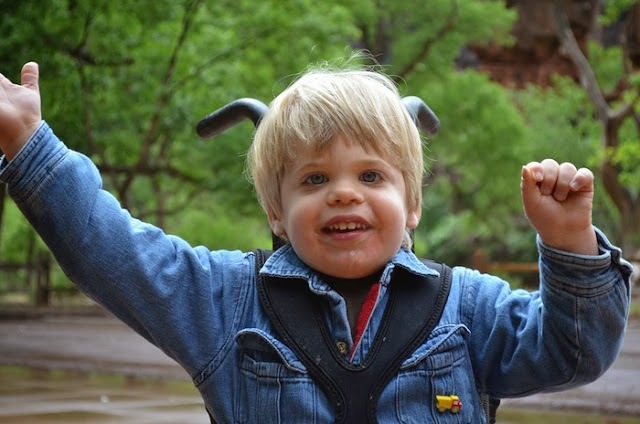 Charlie Greenman had a fantastic year, which began with the acquisition of his wheelchair. 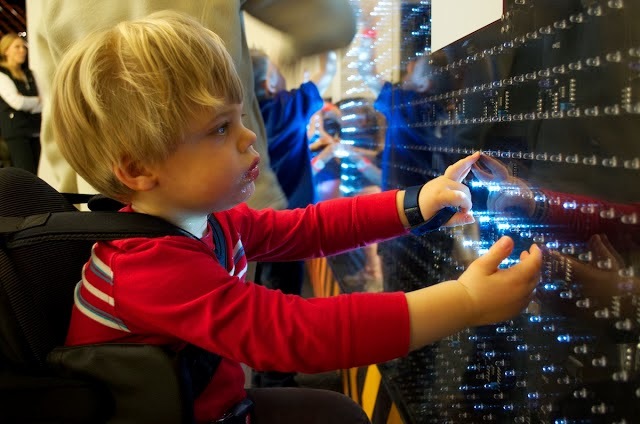 Thank you to all of you who helped fund this essential piece of assistive equipment. It has changed his life. 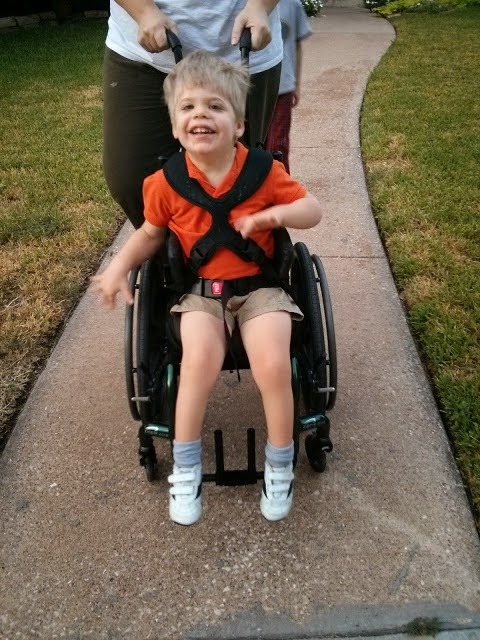 Other huge developmental feats in 2013: Charlie began to say a few words, he learned to army crawl and scoot around on the floor, and he began bearing weight through his legs and taking steps with assistance! YAY! 2014 proves to be a big year as well for Charlie Fighting Bear. In a few weeks he will begin a rigorous course of rehab therapy, which our Neurologist calls "the show" for stroke survivors. 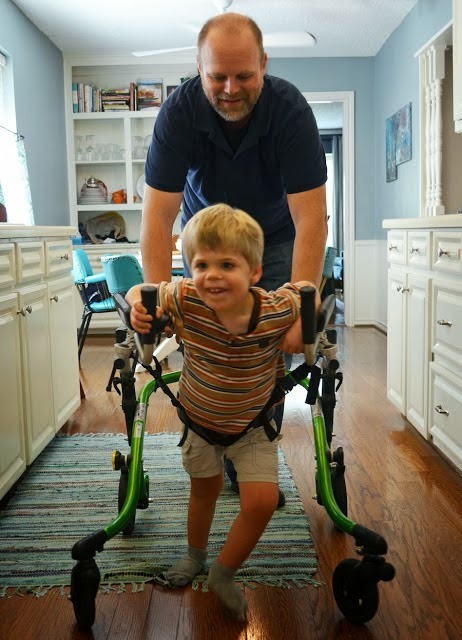 Our medical team thinks that Charlie will be able to walk, but it won't happen unless we buckle down and commit to a serious therapy routine geared specifically at ambulation. 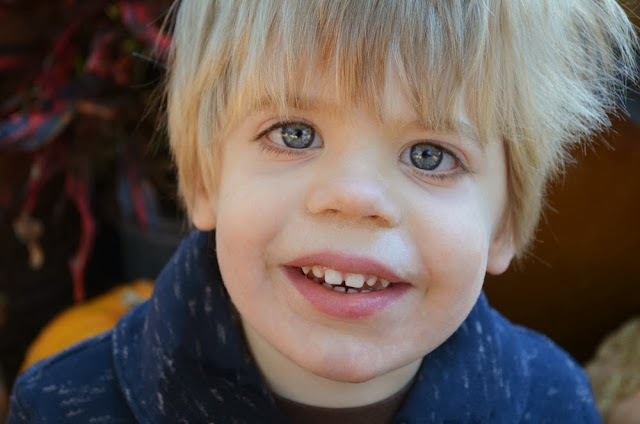 Charlie has his first appointment with his rehabilitative doctor in January and will continue through the spring. If you would like to contribute to this endeavor, there is a "donate" button below. Thank you SO much for your continued support of our son! We've included photos and videos of Charlie's 2013 highlight moments below. We hope that you have a marvelous 2014. And once again, thank you for all of your support this year. It means the world to Charlie and to our family. Charlie sits up unassisted at the piano and plays. Charlie rocks on his rocking horse without help from his parents. 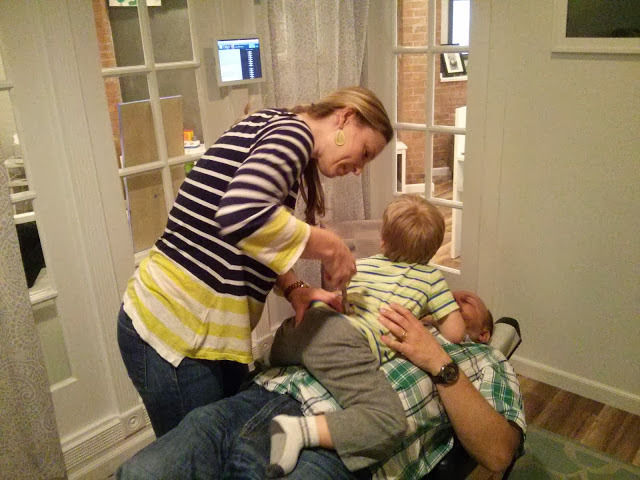 Charlie continues to see his chiropractor who helps him with spinal alignment. 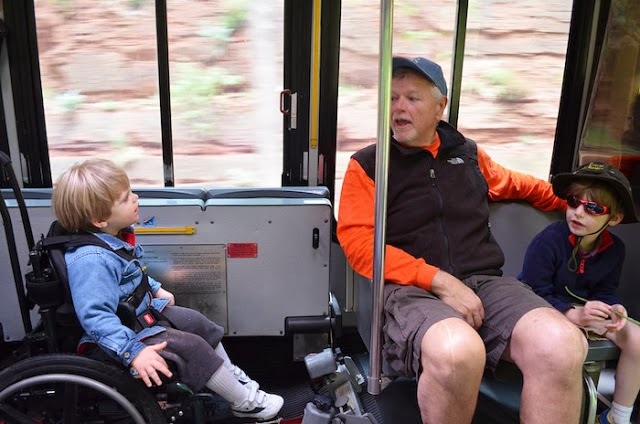 Charlie visits Zion National Park and rides public transportation in his wheel chair. Charlie begins the process of learning to walk. 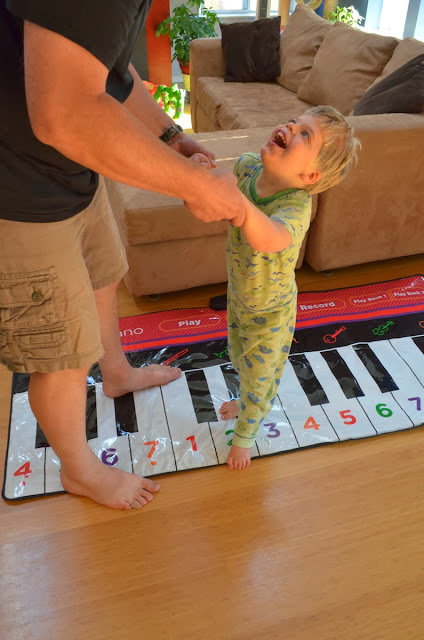 Charlie turns three and loves walking on this floor piano. 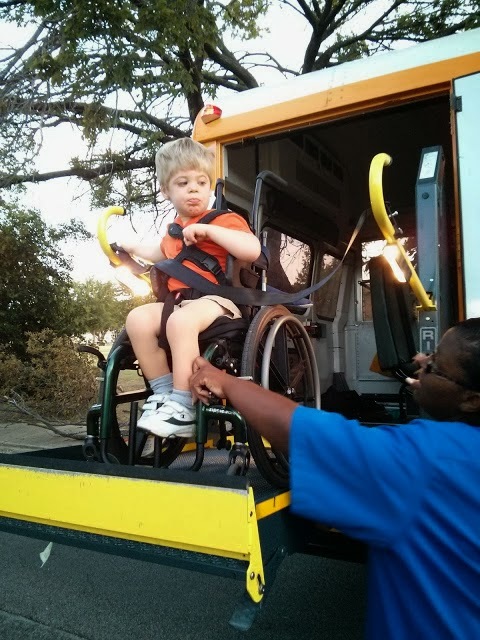 Charlie starts preschool and rides the bus for the first time. 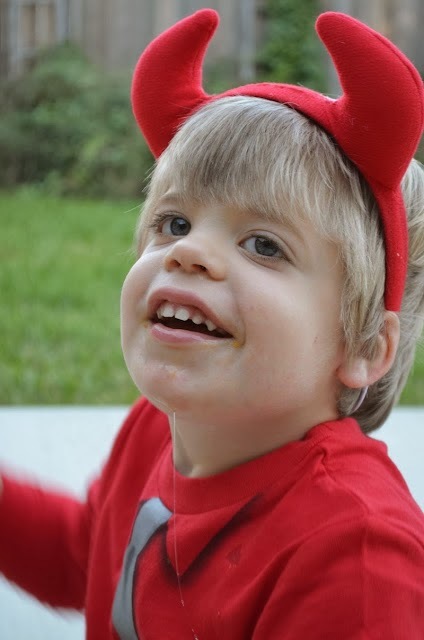 dresses as a little devil fro Halloween and visits a school farm. Visits from family means that Charlie has lots of fun conversations and play time. 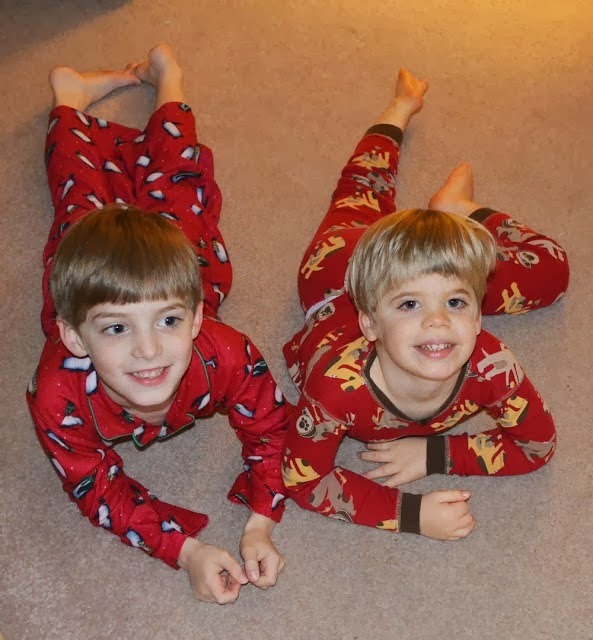 Christmas at home for Charlie.